Target is known for its addictive shopping experience. But how does it convince you to spend so much money? The age-old saying goes that if you walk into Target to buy one thing, you'll almost certainly leave with 100 more. The internet is awash with memes and tweets joking about how impossible it is to leave a Target store without a full basket. "I went to Target on Friday for cat food and I left with $200 worth of stuff," one Reddit user wrote online. In fact, it's such a well-known symptom of shopping at Target that the so-called "Target Effect" even has its own Urban Dictionary entry. But this doesn't happen by chance. Target has a cult following of fans, including Beyoncé, who are lured into buying more than they plan on thanks to clever marketing, strategic positioning of products in stores, and the treasure hunt-like experience of shopping there. It makes it easy to find and see what you need. Target wants to make it as easy as possible for its customers to find what they need and purchase products without worrying about how they will bring them home. The layout of stores is an important factor in this. "There's great signage to guide you," Ioli Macridi, a research analyst at PlanetRetail RNG told Business Insider. Once you find the section you're looking for, some will have an expert sales adviser on hand to give you guidance. Over 300 of its stores offer a beauty concierge service, for example, where an adviser can give expert advice on skincare and beauty products. In other locations, there are baby-registry advisers. 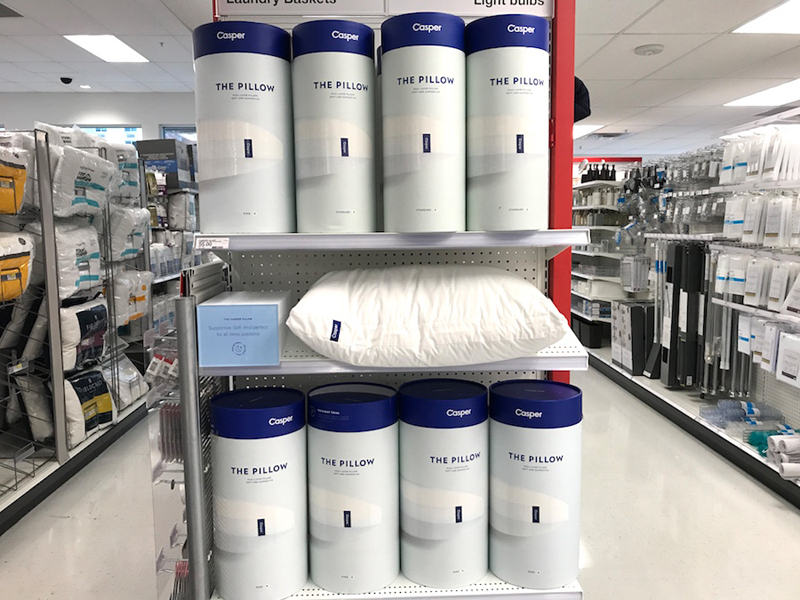 These in-store services are one of its biggest assets for conversion, Cowen analyst Oliver Chen wrote in a note to investors in March 2018, adding that "customized and thoughtful service is an important competitive advantage for Target versus Amazon." Target is also increasingly focusing on creating ways to make it easier for shoppers to load up their carts without worrying about how to get their purchases home. It has a service, reserved for its urban locations, that allows customers to have their purchases shipped home that day from the store for a flat fee of $7. It's $25 extra for larger items such as furniture. The seasonal selection draws customers to the store. 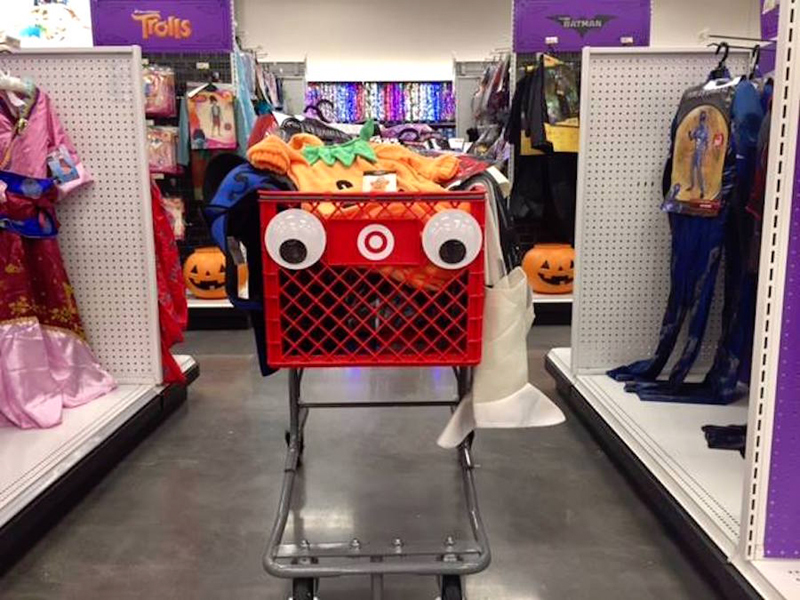 In every store, including its smaller locations, Target devotes a section to season-specific items such as Halloween and Easter. "Target is a seasonal leader," Macridi said. Some customers go to the store just to shop this selection. To encourage them to browse for more, the seasonal section is typically located at the back of the store so that customers need to walk the entire space to get there, she added. It offers a treasure-hunt shopping experience. Target has channeled the TJ Maxx/Ross Stores style of treasure hunt-shopping to win over consumers. "Stock is rotated in and out," David Gordon, research director at PlanetRetail RNG, told Business Insider. There's a fear of missing out, he said. By regularly adding new items and keeping the inventory fresh, shoppers are more likely to buy things then and there. 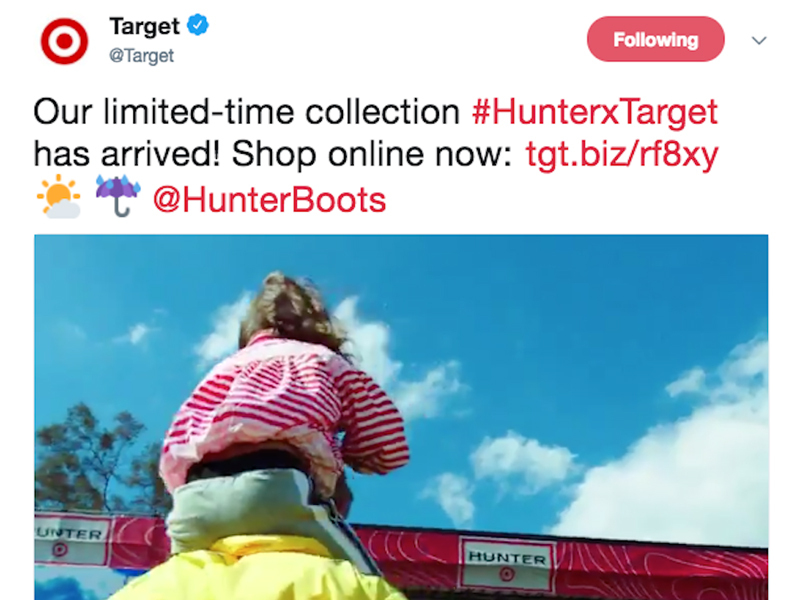 When Target launches exclusive collections, such as with its collaboration with Hunter last year, it stocks limited amounts of products so that there is a big hype around selling out. This backfired somewhat with the Hunter collection, as customers complained that stock was so limited, it never even made it to their stores. Customers love its private-label collections. 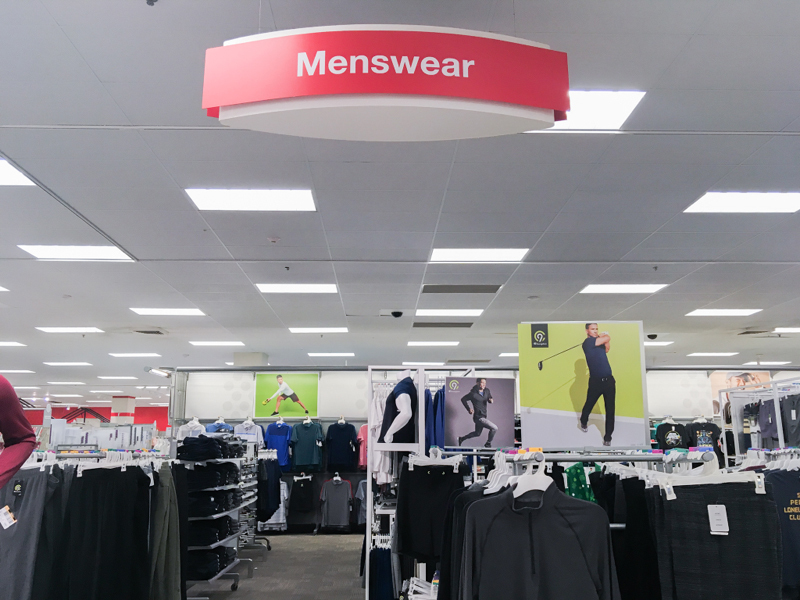 Target is known for its private-label brands and has doubled down on this area of the business. These products are a way to differentiate Target and boost profit margins while still being able to offer customers affordable prices. They are a big asset in driving traffic to stores, and given that they are cheaper than other well-known brands, customers are likely to buy more. The strategy seems to be working - in just over a year, sales at its kids' apparel brand, Cat & Jack, surpassed $2 billion. Overall, private label now makes up around one-third of its total sales, according to Morningstar. Earlier this year, Target announced that it would be launching three new low-cost and body-inclusive underwear and sleepwear brands. It offers unique partnerships and products. One of Target's biggest differentiators is its partnerships and collaborations. 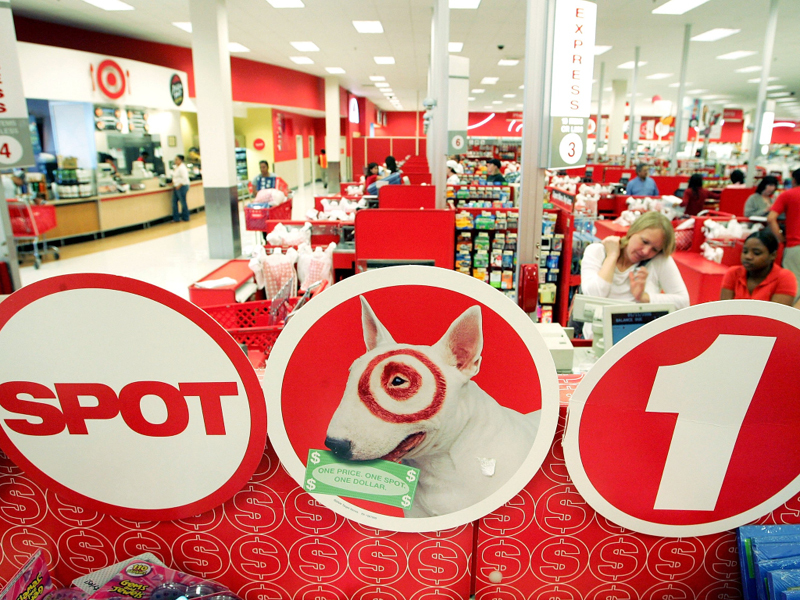 According to The Washington Post, Target has rolled out more than 175 different partnerships since it launched this concept in 1999. Recently, this has included a clothing line with Victoria Beckham, a homeware collection designed by Chip and Joanna, and a Hunter boots and outdoor wear collaboration. These exclusive designs not only create a hype around the store but give customers a reason to visit it. "These types of lines actually drive little in sales, but the real win is to drive people to stores and have them buy everything else they need," Sucharita Kodali, an analyst for the market research firm Forrester told The Washington Post in April 2018. "It's perfect for Target." Social-media campaigns help to drive traffic to the store. While Target lags behind its competitors on the Facebook fan front, it is far outpacing them on Instagram, an app that customers are increasingly using for shopping online and as a place to find inspiration before heading to stores. Target has 3.6 million followers on Instagram, Amazon has 1.7 million, Walmart 1.6 million, and Kroger over 83,000. "They are very good on social media about promoting," Macridi told Business Insider. This helps drive traffic to stores. Target frequently reposts photos uploaded by shoppers and bloggers using its products on Instagram to humanize its social-media campaigns. And, it makes it easy to shop for anything featured in these photos by linking the images on its feed to their corresponding web link. Some customers come solely for a coffee or to grab lunch. Analyst David Gordon told Business Insider that retailers are increasingly devoting more space to areas where people can come in, have a coffee, and interact with each other. Target offers a Starbucks cafe in many locations, and in the past it has also partnered up with other suppliers such as salad chain Freshii to offer fresh salads and wraps. It also opened a Chobani café in its Tribeca store in New York. 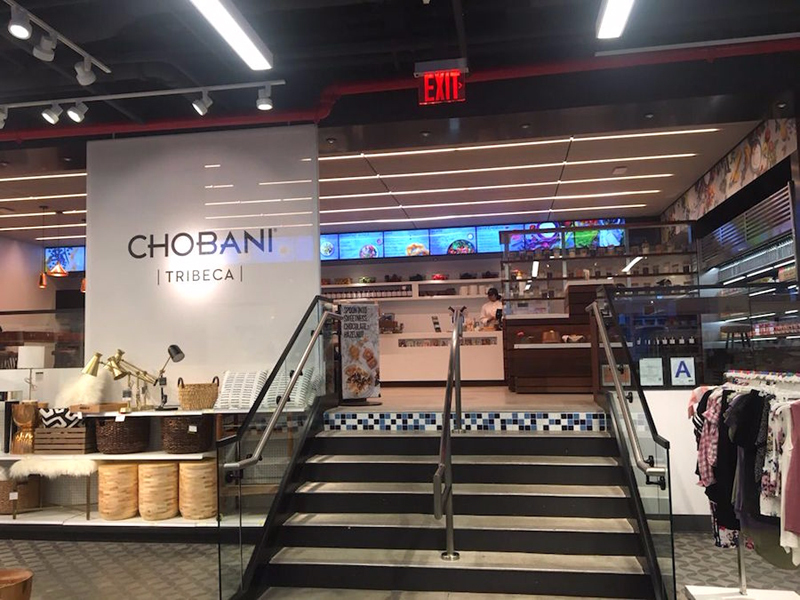 As this is one of only two Chobani stores in existence, it is a tactic to drive new customers to this location and encourage them to shop the store before or after they visit the cafe. It makes one final push right before you check out. 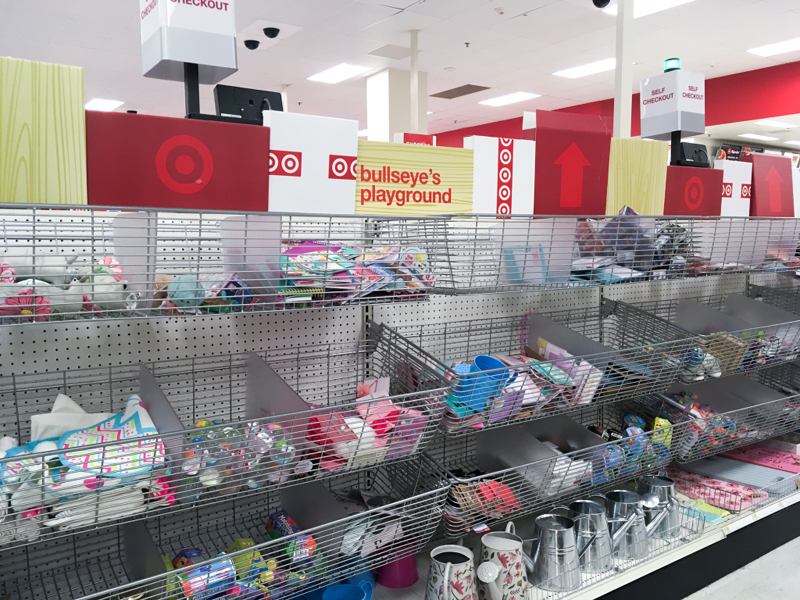 Target makes one final push at the cashier to make that final sale with its Bullseye Playground section. Referred to by Target as "that grab-and-go mecca at the front of Target stores known for killer dollar deals," this isn't just a candy station. These mini curated sections are located at the front of stores with a selection of products that are either on promotion, are locally related, or are seasonal. It's the last chance for shoppers to load up their carts.